Dynamic test under extreme conditions in North Sweden. Fine tuning for optimal safety and maximum driving enjoyment. Moreover, the extensive ice surfaces of frozen lakes and the numerous remote roads with their firmly packed layers of snow offer excellent conditions for fine tuning of the settings activated via the Driving Experience Control function – and hence for the application of maximum driving pleasure and best possible driving safety. As a result, engineers are in a position to sense the vehicle’s dynamic behaviour much more accurately and synchronize the control of driver assistant systems such as Dynamic Stability Control (DSC) or Dynamic Traction Control (DTC) even more precisely and to attune it to the vehicle as a whole. 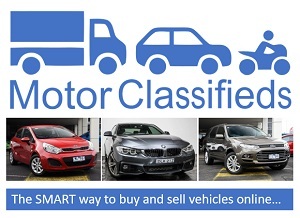 It is this painstaking development work that later provides the customer with a competently tuned chassis for that typical BMW driving pleasure. Ideal preconditions for testing the BMW X3 in the polar region. 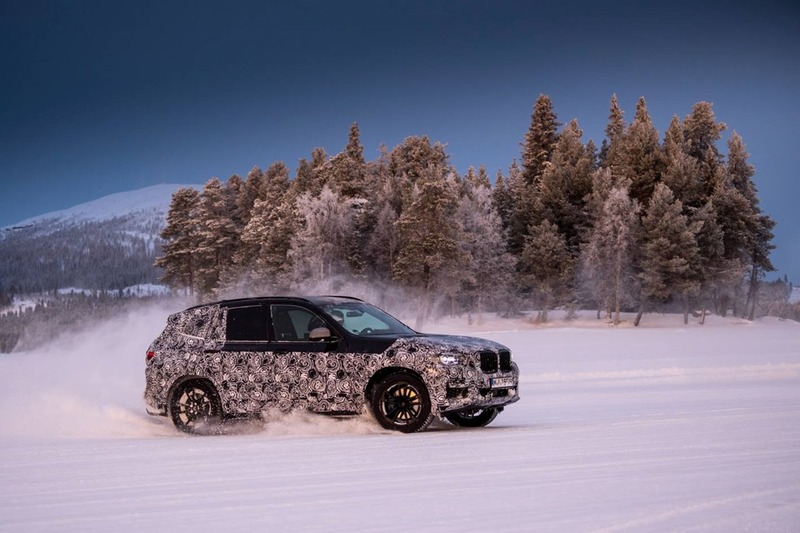 Within the framework of the final winter trials, a BMW testing team completed a fastidious testing programme in wintery North Sweden. In the landscape around the small town of Arjeplog, pre-series models of the new BMW X3 had to prove that they are also able to withstand cold, ice and snow. Located in the historic province of Lapland barely 56 kilometres south of the polar circle, Arjeplog offers the ideal conditions for this. An abundant amount of snow and temperatures of minus 20 degrees and below cause the many lakes in the surrounding area to freeze over. The resulting vast, even surfaces serve as proving grounds on which steering, suspension and drive characteristics can be meticulously tested and various different technical solutions compared against one another. In the process, the intelligent four-wheel technology xDrive is able to demonstrate its advantages by not only ensuring best possible traction on icy surfaces but, thanks to fully variable distribution of torque, also by optimizing handling agility, this in turn resulting in enhanced driving dynamics and active driving safety.